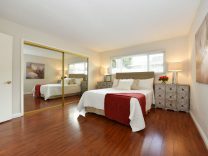 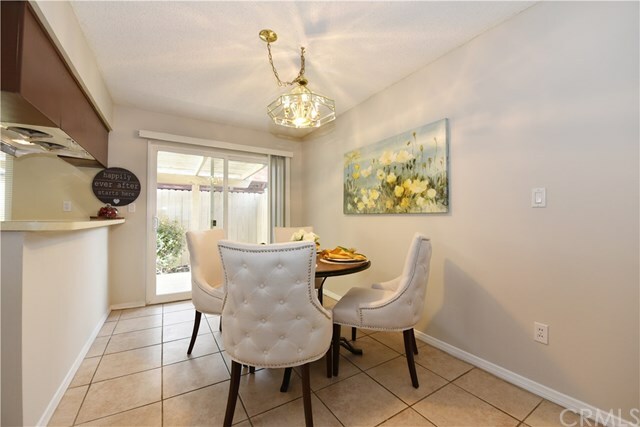 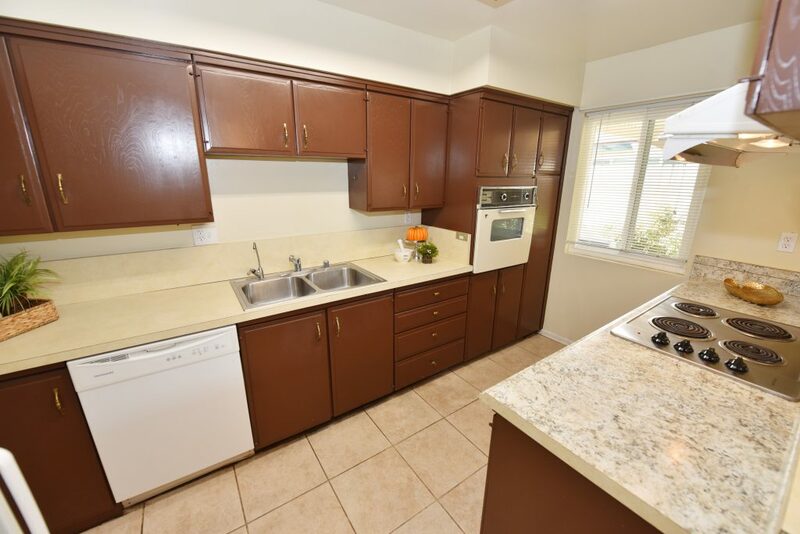 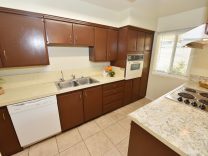 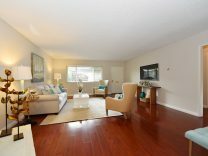 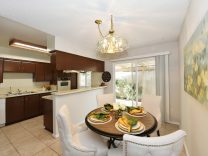 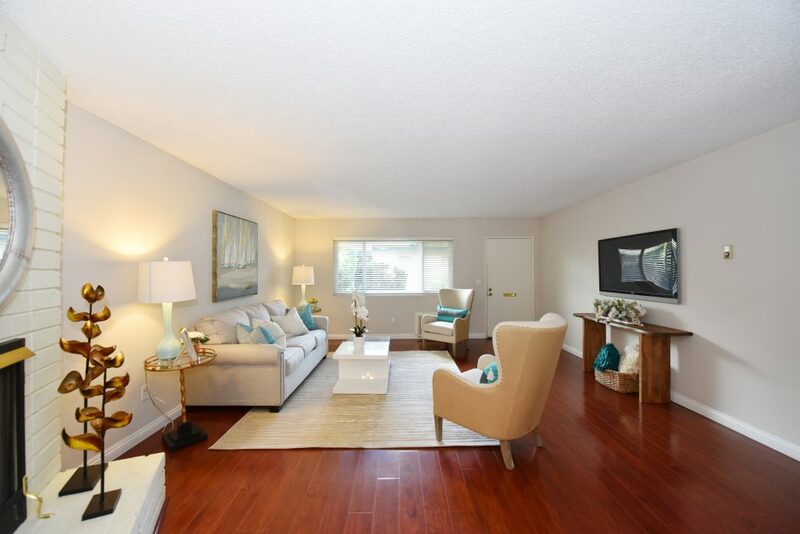 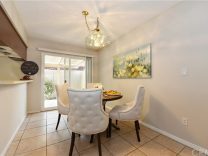 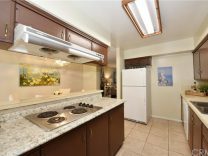 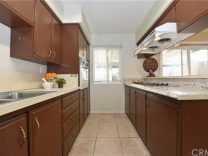 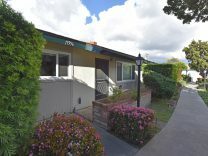 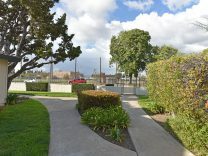 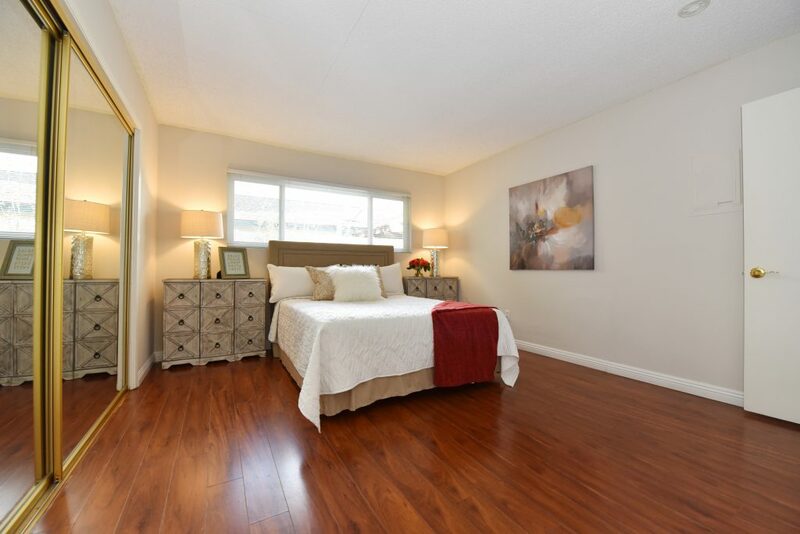 Nestled in the gated Palmwood complex in Old Town Tustin, this corner-lot two bedroom condo is the ideal place to call home! 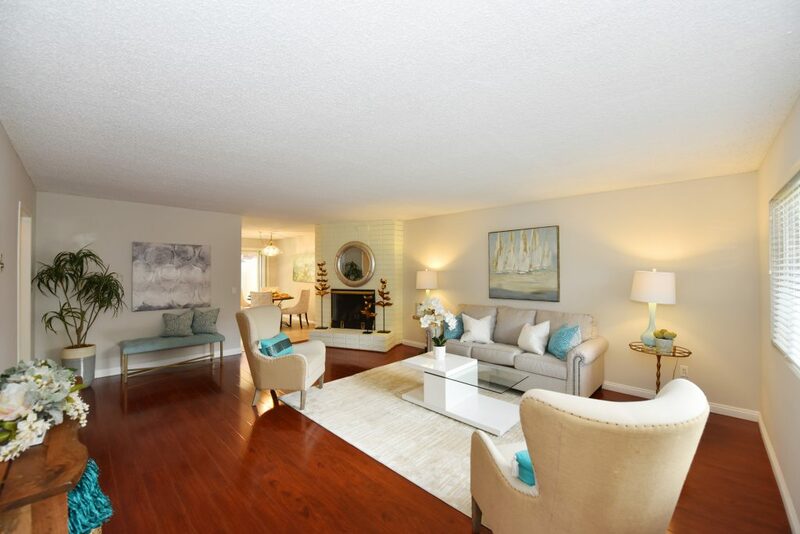 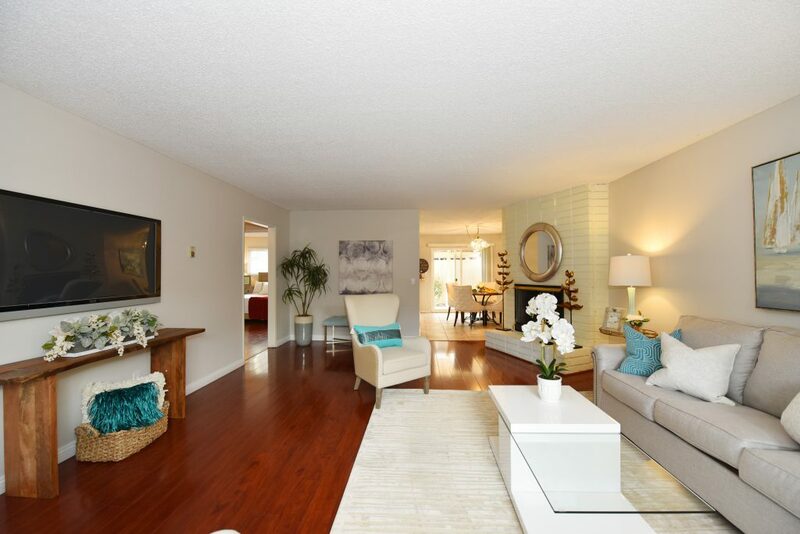 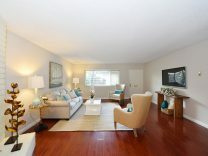 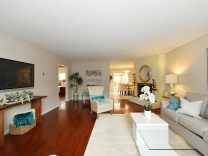 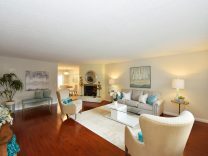 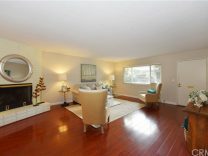 The open floor plan features the spacious living room with fireplace. 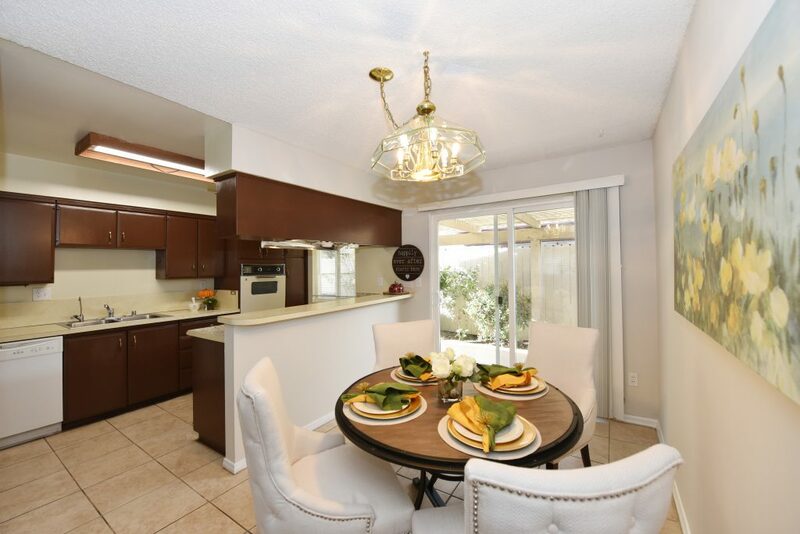 The separate dining room sits adjacent to the kitchen and opens to the private patio. 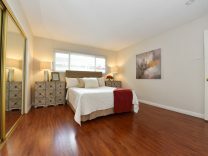 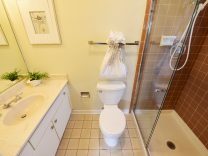 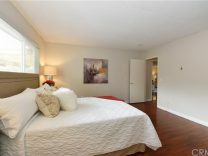 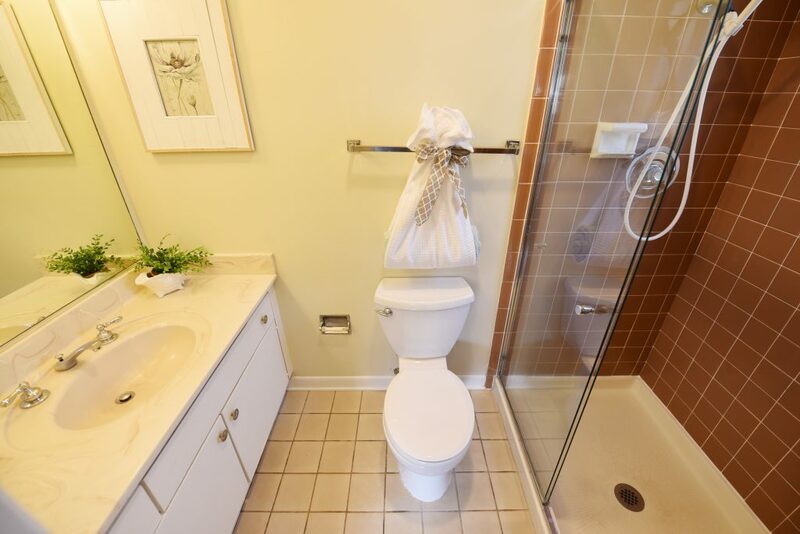 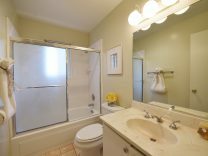 The master bedroom features its own private bathroom. 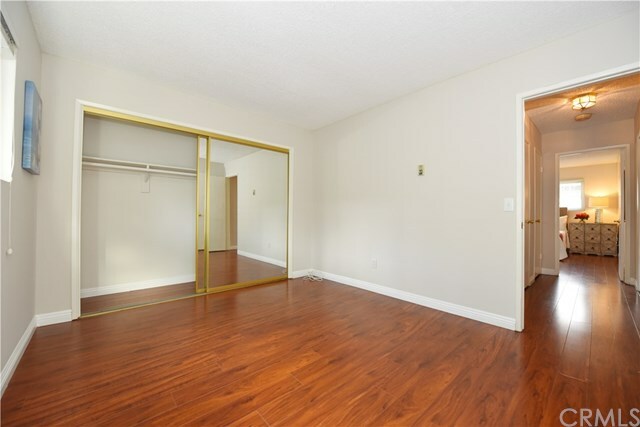 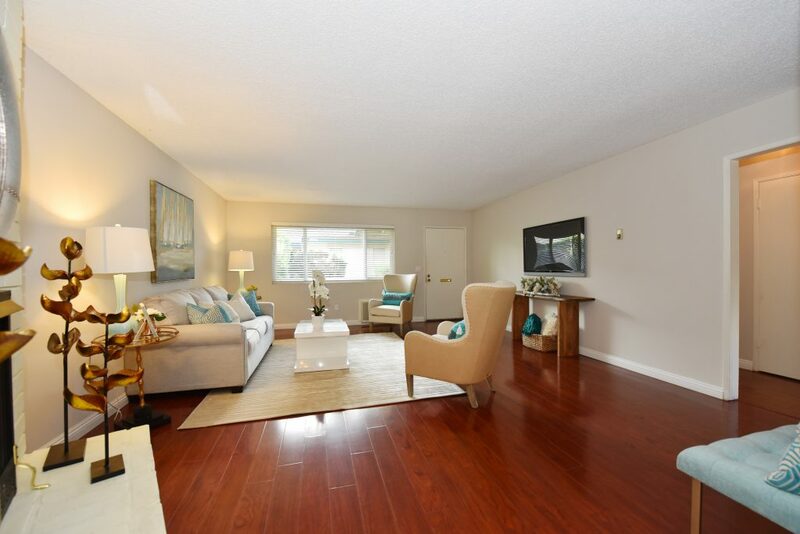 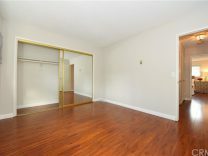 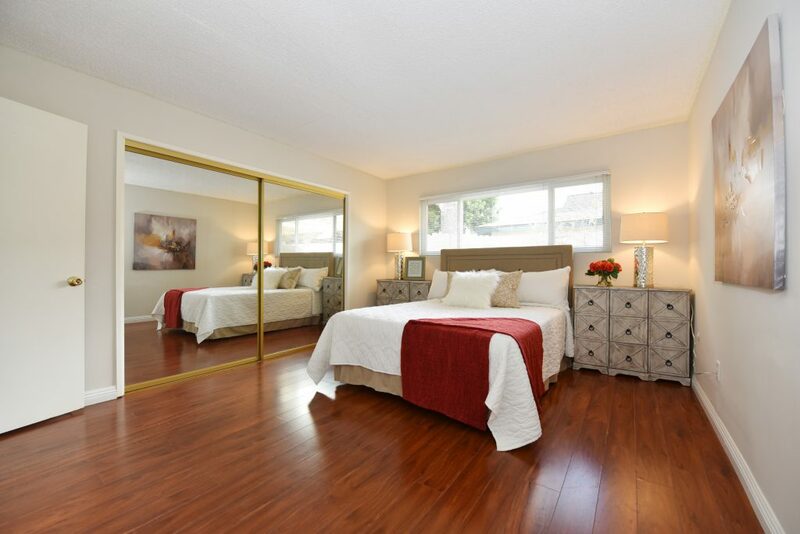 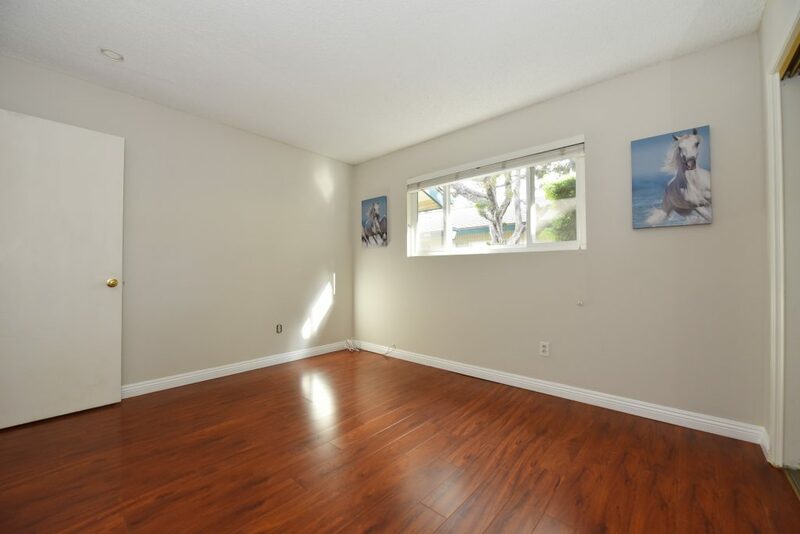 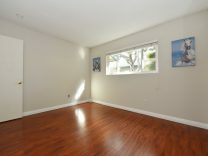 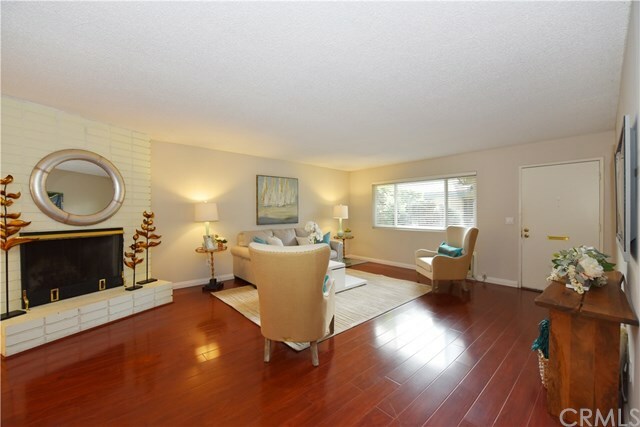 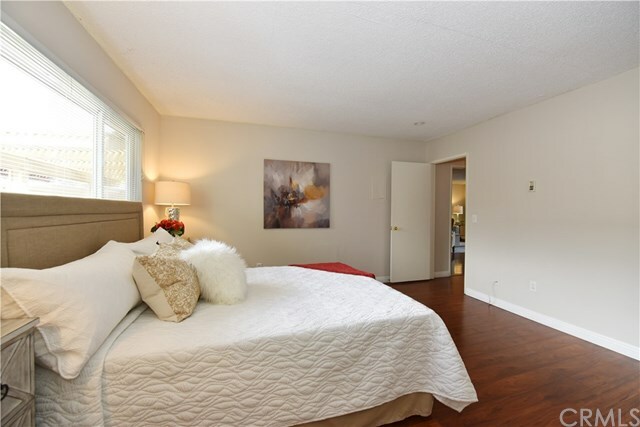 Dual pane windows, laminate wood flooring and fresh new paint throughout the house. 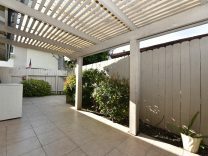 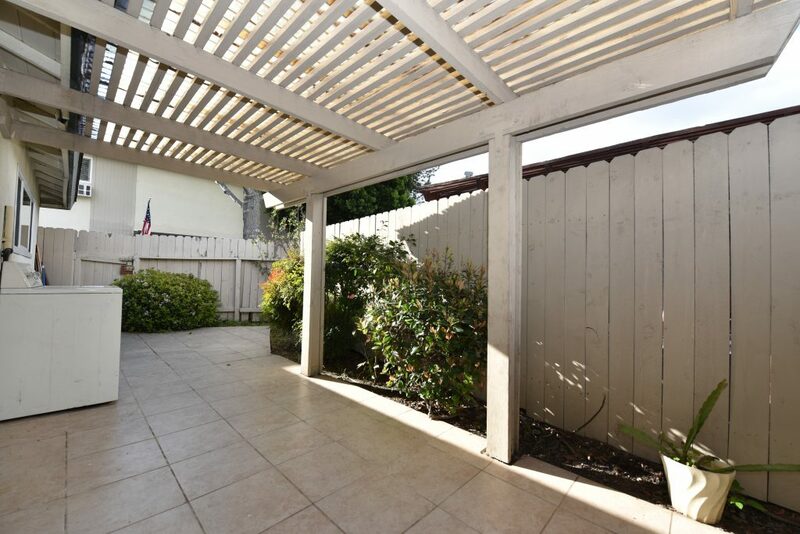 Enjoy the spacious and tranquil backyard! 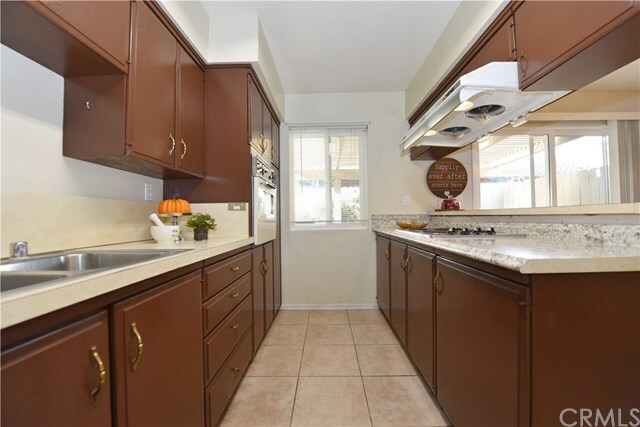 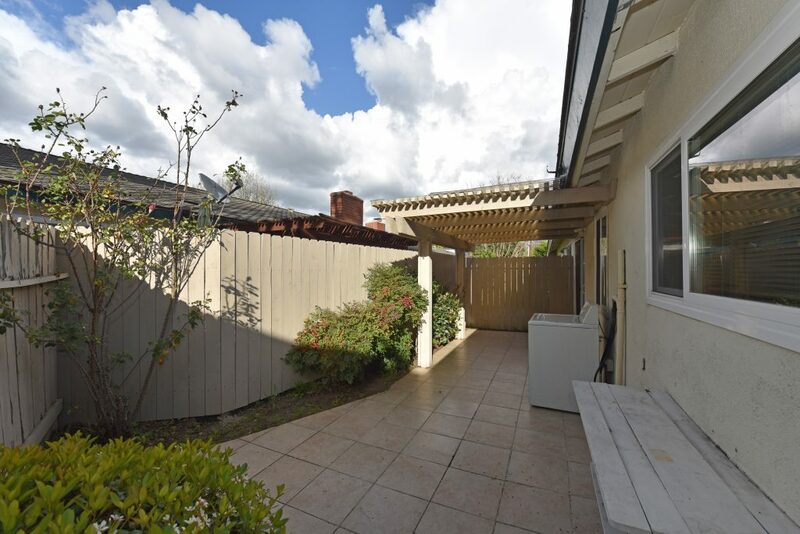 Short walking distance to the community pool, Columbus Tustin Park and Middle School. 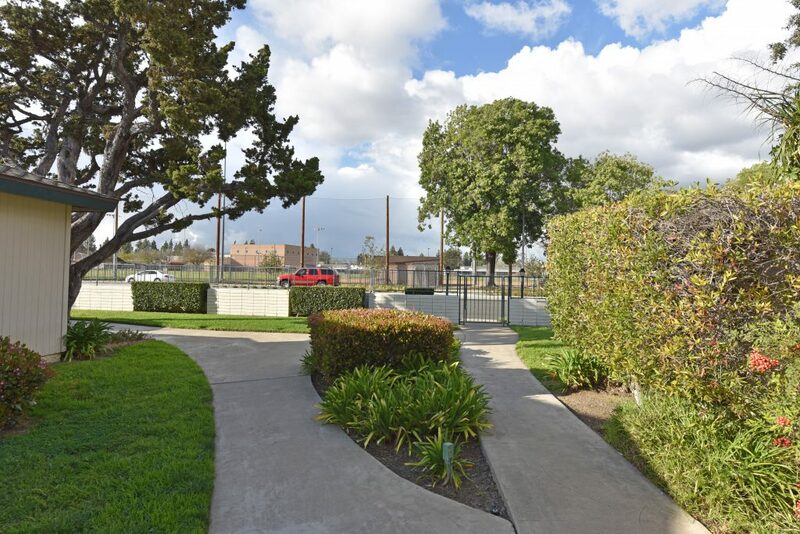 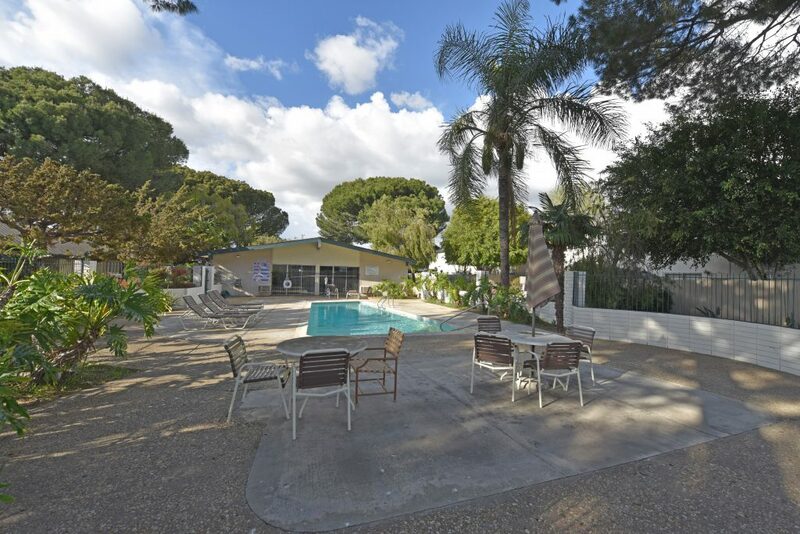 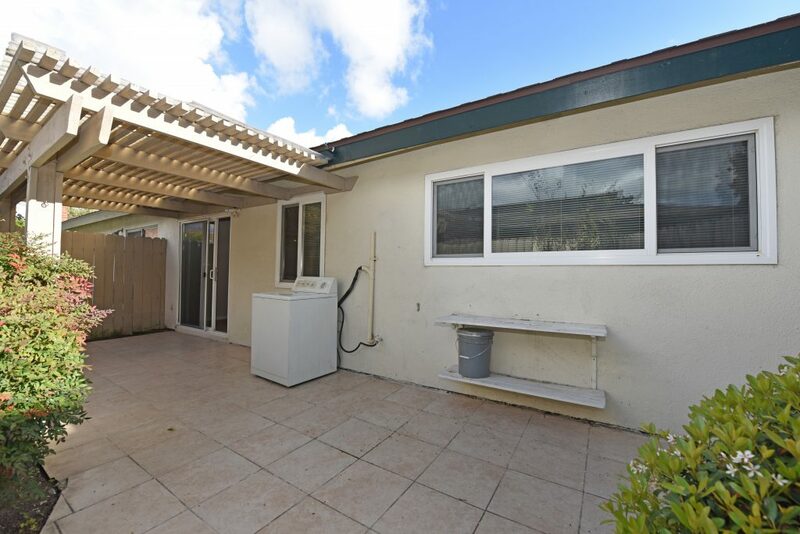 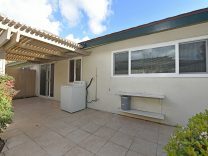 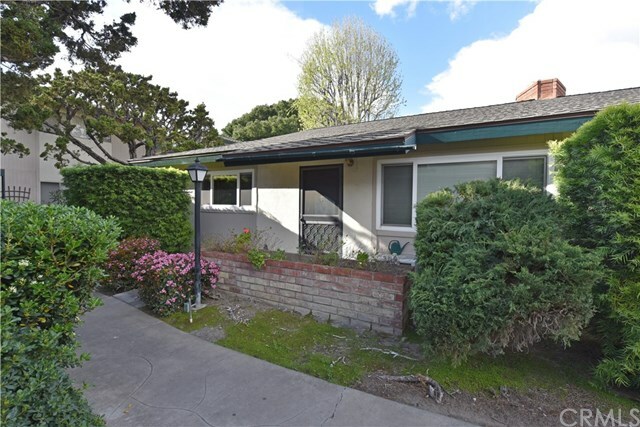 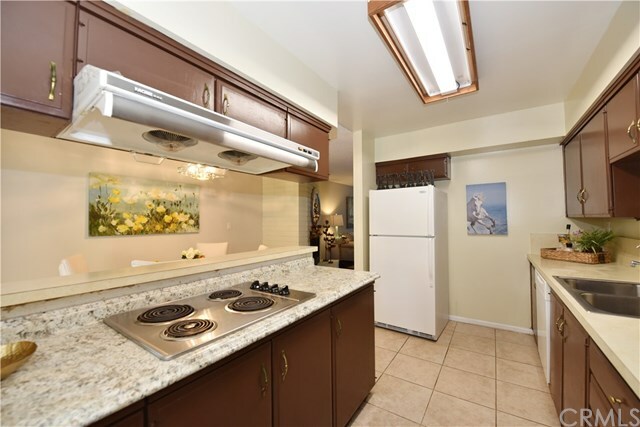 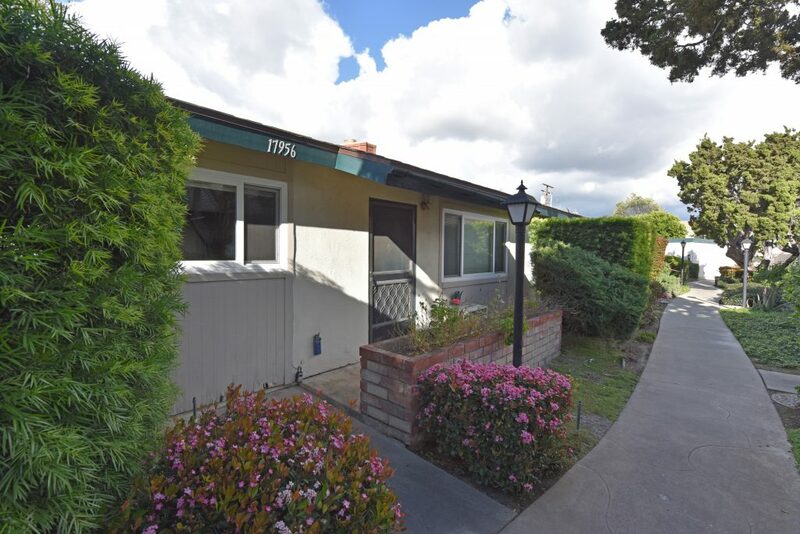 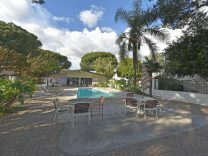 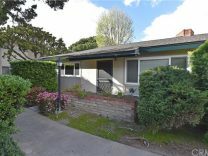 Great location near shopping centers and easy access to 5 and 55 freeways. 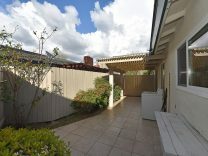 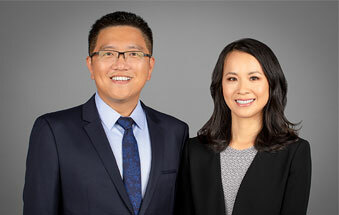 Broker does not quarantee the accuracy of square footage, lot size, or other information concerning the condition or features of property provided by the seller or obtained from public records or othersources, and the buyer is advised to in dependently verify the accuracy of that information through personal inspection and with appropriate professionals. 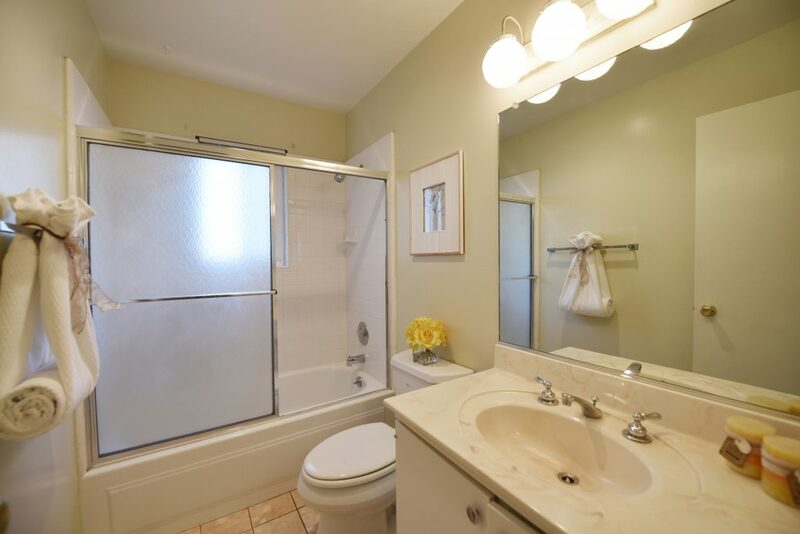 Photos have been altered and / or enhanced.